An Evening at Aerometal International with the DC-3s! Mark your calendars – Our March Chapter Gathering will take place at the Aurora State Airport, at the hangar of Aerometal International. This month we will meet for a unique program that will take place on Thursday, March 14th starting at 6pm. Jan Moon has been hard at work putting this program together! We will soon post all the details about arriving, parking and the evening festivities next week. Be sure to join the chapter email announcement list so you’ll always get the latest info! 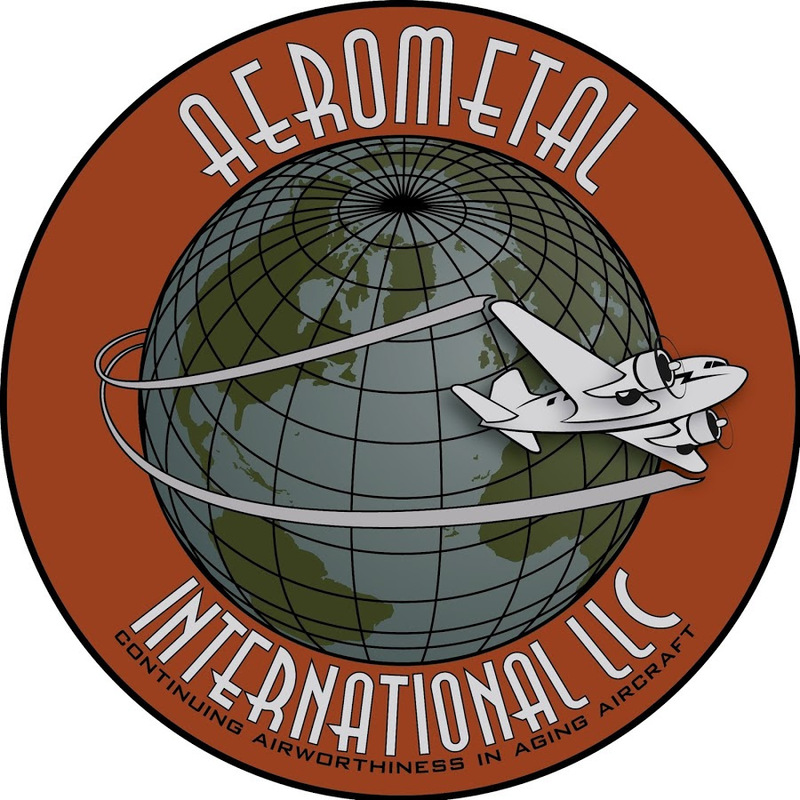 This is a unique chance to see the DC-3’s that they work on at Aerometal up close and personal, plus we have a speaker planned that we think you will really enjoy. We’ve been to Aerometal a couple times before, and this visit never disappoints!